Wnt signaling regulates mitochondrial physiology and insulin sensitivity. Mitochondria serve a critical role in physiology and disease. The genetic basis of mitochondrial regulation in mammalian cells has not yet been detailed. We performed a large-scale RNAi screen to systematically identify genes that affect mitochondrial abundance and function. This screen revealed previously unrecognized roles for >150 proteins in mitochondrial regulation. 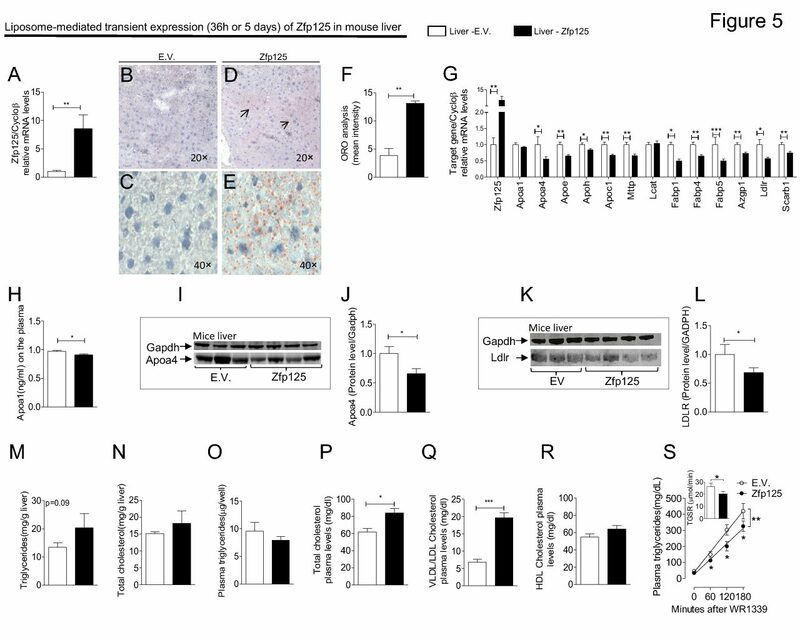 We report that increased Wnt signals are a potent activator of mitochondrial biogenesis and reactive oxygen species (ROS) generation, leading to DNA damage and acceleration of cellular senescence in primary cells. The signaling protein insulin receptor substrate-1 (IRS-1), shown here to be a transcriptional target of Wnt, is induced in this setting. The increased level of IRS-1 drives activation of mitochondrial biogenesis; furthermore, in insulin-responsive cell types, it enhances insulin signaling, raising the possibility that Wnt proteins may be used to modulate glucose homeostasis. Our results identify a key component of the mitochondrial regulatory apparatus with a potentially important link to metabolic and degenerative disorders.